Each distillery seeks to make Special Editions of Old Whiskies, presneting long aging periods and special features. Read more to know the most expensive Old whisky ever. To fully enjoy whisky it is necessary to give attention to certain details – and one of the most important detail is the right whisky glass. Read more to know our official recomendation. 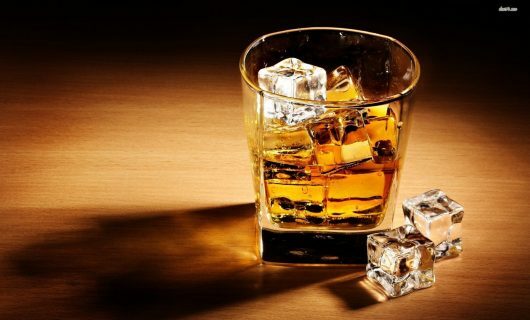 There are several factors that influence the taste and potentiate the experience of drinking an old whisky. There are some things we believe you should take into account.